Books on the continuing tragedy in Afghanistan continue to be published but how many are actually now being read is questionable. 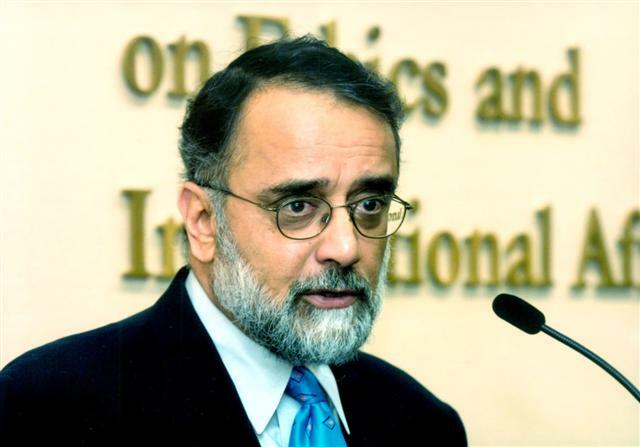 With the chaos in the Middle East, the refugee crisis in Europe and the rise of the Islamic State, Afghanistan has disappeared from the international agenda. Instead the books on Afghanistan that are still being read are the unusual, the personal, the humorous and the colourful. In the best of the recent literature, Afghanistan has suddenly emerged as a real country with real people, who tell joyful and heart breaking stories. 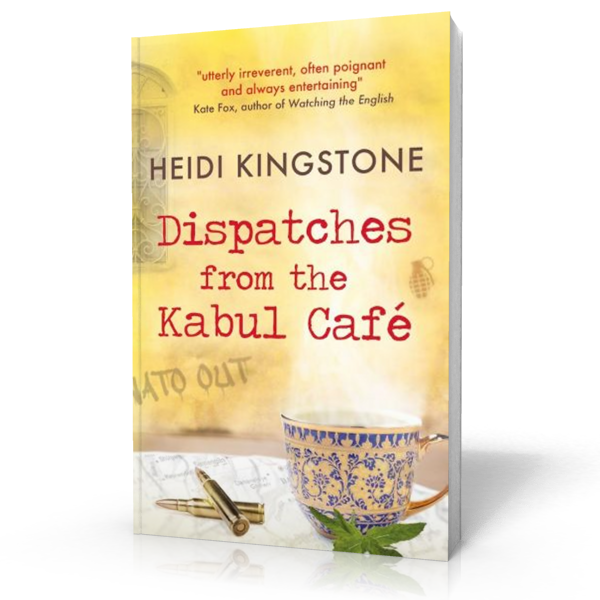 Such a book is the Canadian journalist Heidi Kingstone’s short stories, compiled in the form of a diary of her life in Kabul from 2007, when she arrives in the capital to when she leaves four years later. Her Dispatches from the Kabul Cafe is a short, immensely readable and achingly funny take out about the life of expats, those Afghans who deal with them and the Afghans she herself seeks out. As with so many before her, she falls in love with the country and its people and tries her best at every level to help Afghan women and others she meets. However, what Kingstone understands immediately is that this is a nation of storytellers and the only way to describe the present chaos in Afghanistan is through people’s lives, and their stories that also involve her own personal experiences with those of the Afghan characters she meets. She too has a story to tell and she tells it bluntly and with the minimum of fuss or restraint. Unlike many journalists who confined themselves to Kabul, she takes every opportunity to travel the length and breadth of the country and conveys, often hilariously, the enormous contrasts the country offers – from its wondrous terrain and geography to its multi-ethnic population. The most sensitive and moving stories are those of her encounters with women and her desire to first understand and then help them though their aspirations, jobs, dreams and broken love affairs. This is a very different, most unusual book and a joy to read.